We have recently, quite accidentally, started clean eating - well, at dinner time anyway. It wasn't a conscious decision - it just kind of happened. 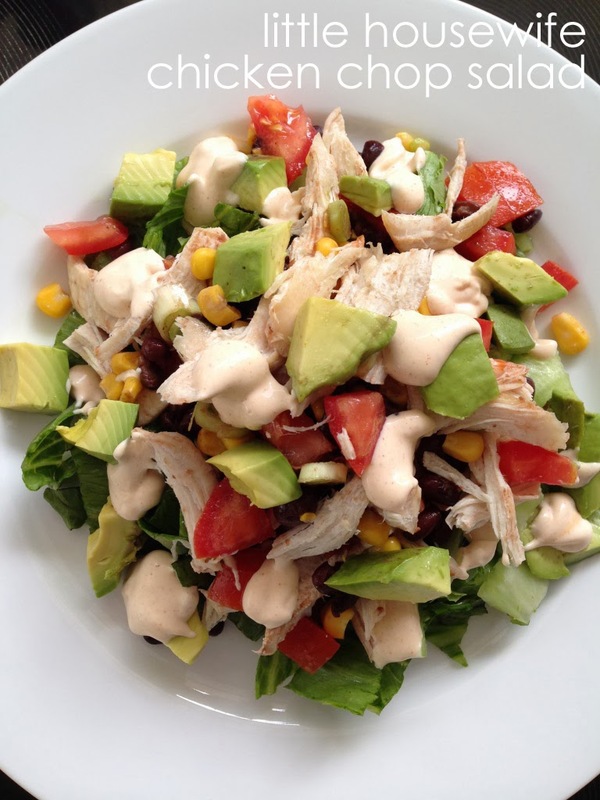 We are big fans of barbecuing all year round and I have been experimenting with lots of new salad recipes and before we knew it we had been eating clean for several weeks without even knowing it. This meal has been one of our favourites. It does have a dressing on it which definitely not clean, but it adds an amazing, tangy, Mexican flavour to the crisp vegetables. This recipe makes a generous amount (feeds 4 with heaps left over for lunch the next day) so maybe halve it if you are only cooking for two. Combine all dressing ingredients, stir together until smooth and set aside. Wash and shred lettuce and arrange on dinner plates. 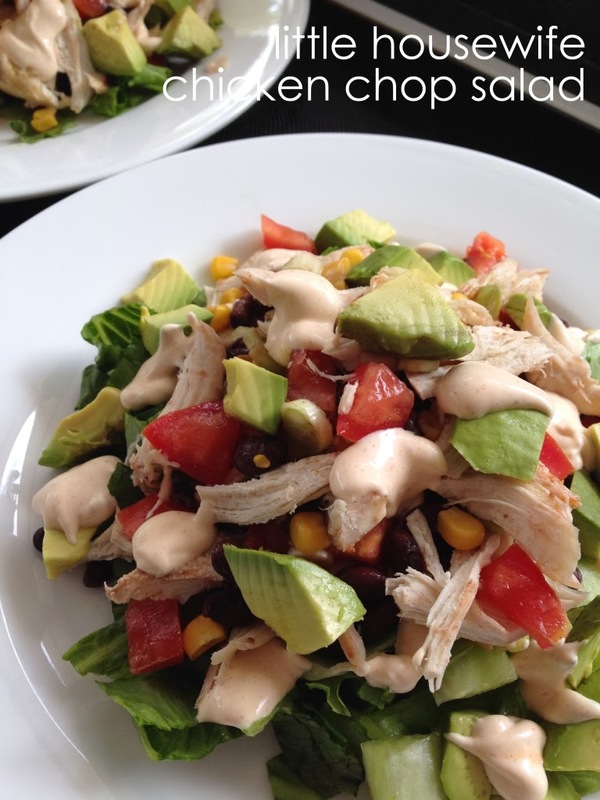 Spoon chicken mixture on top of the lettuce and top with chopped avocado and coriander. Spoon a few dollops of dressing on top and enjoy. Some people prefer to stir the dressing through the chicken and bean mixture which is fine. I prefer to spoon it on afterwards as you can monitor your usage - and you tend to use less.